Bailey was previously with Re/Max Home Experts. Theresa Krouse, manager of Berkshire Hathaway HomeServices Fox & Roach, Realtors Moorestown Office, welcomes Joanne Bailey as a sales associate with the Young Group. Licensed since 2007, Bailey was previously with Re/Max Home Experts. “I joined Berkshire Hathaway HomeServices Fox & Roach to work with the best,” Bailey said. She currently resides in Marlton and serves Southern New Jersey. She can be contacted at (856) 234–0011 or by emailing joanne.bailey@foxroach.com. 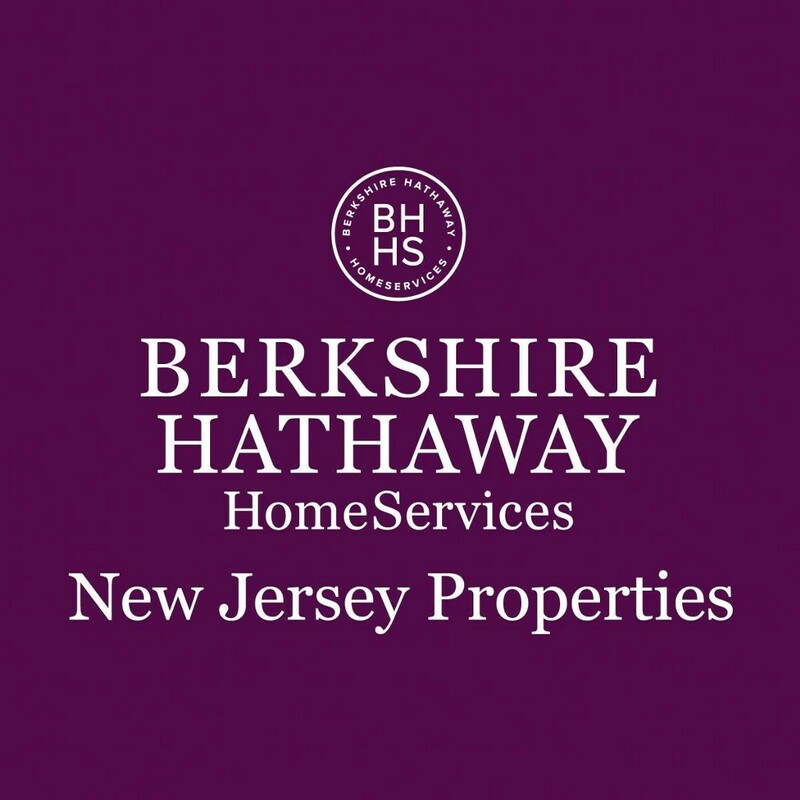 Berkshire Hathaway HomeServices (BHHS) Fox & Roach, Realtors is a part of HomeServices of America, the nation’s second largest provider of total home services. The company has more than 4,500 Sales Associates in over 65 sales offices across the Tri-State area. Through its affiliate, the Trident Group, the company provides one-stop shopping and facilitated services to its clients including mortgage financing, and title, property and casualty insurance. BHHS Fox & Roach is the number one broker in the nationwide BHHS network of 1400 broker affiliates. Its company-sponsored charitable foundation, Fox & Roach Charities, is committed to addressing the needs of children and families in stressful life circumstances and has contributed over $5.2 million to more than 250 local organizations since its inception in 1995. Visit its website at www.foxroach.com.